Today, Wednesday, April 17 is the LAST DAY to purchase your tickets online! 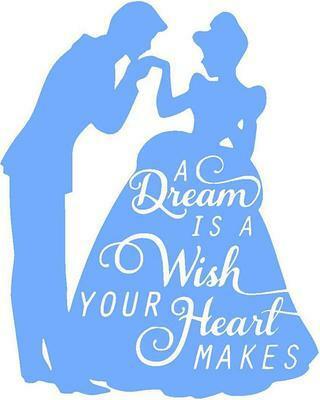 Bishop Amat’s 2019 Prom, "A Dream is a Wish Your Heart Makes", will be held at Disney's Grand Californian Hotel on Friday, May 3 from 7:00 p.m. to 11:00 p.m. Check-in and pictures will begin at 6:30 p.m. The Prom is a formal dance open to juniors and seniors only. Sophomores are allowed to attend as a guest of an upperclassman, but freshmen are not allowed to attend. In addition, juniors and seniors may request to invite an off-campus guest, however, approval must be granted beforehand. Please refer the Guest Pass Request Form below. Pre-sale tickets will be on sale on campus during lunch in the ASB office (300 wing) on Thursday, March 28 and Friday, March 29 for $176 per couple or $88.00 per person. Regular price tickets will be on sale online only from Saturday, March 30th through Wednesday, April 17 for $190 per couple or $95.00 per person. Parents and students are advised that tuition accounts must be current for students to be allowed to attend the dance. Please note that the last day to purchase a prom bid is Wednesday, April 17th; no exceptions! All Bishop Amat students planning on attending the dance will need to read, sign and submit a Student-Parent Agreement Form which explains expectations regarding dress code and conduct. When purchasing tickets online, students will have the option of submitting this form electronically. For students purchasing a bid for a date or purchasing a bid in person, a hard-copy of the Student-Parent Agreement Form (see attached) should be submitted no later than Wednesday, April 17th. In addition, ALL female students, including guests, will be required to have their dress approved before the dance. Students will be required submit a color photo of the student wearing the dress to Mrs. Salcedo or a female dean. Dress approval has already begun and will continue through Wednesday, April 17th; no exceptions. Students are asked to keep Catholic ideals of modesty in mind as they make selections for dance attire. 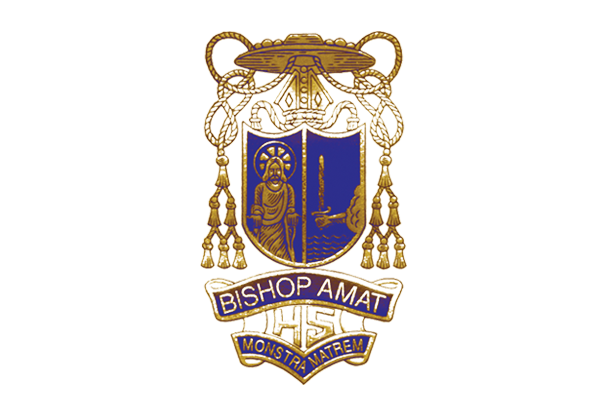 It is our hope that all involved (Bishop Amat parents and students) will remember that the ideals of a Catholic society are distinctly different from those of secular society and are reflected in the dance dress code. 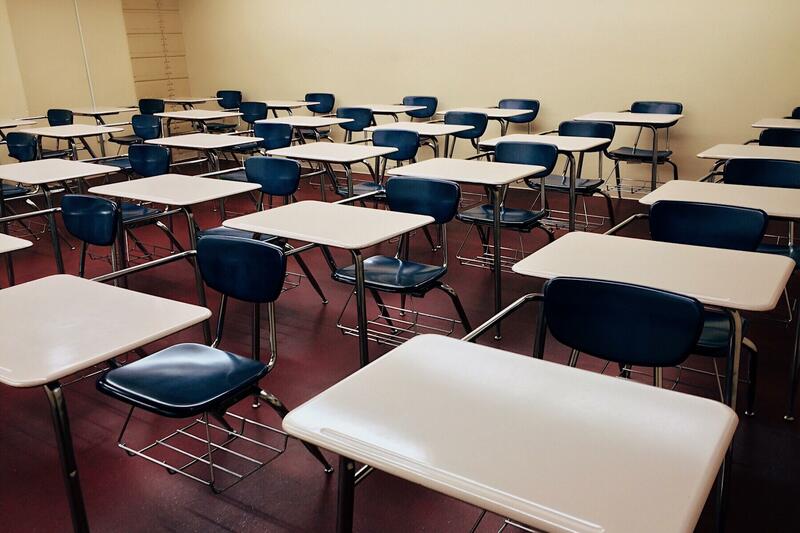 It is expected that dress for all students will be in accordance with the school philosophy which takes into consideration modesty and safety. Please refer to the Student/Parent Agreement Form for specific guidelines with dress code.